What Are 529 College Savings Plans? College is not a small expense for any student or parent to take on. And if you’re not careful, these expenses can continue to grow, both while your student is in college and after they graduate. Taking time now to become informed about college saving plans can save you a lot once it’s time to send your kids off to school. Blackwell’s Tax Service is here to help you find ways to finance college expenses. Here are some educational tax tips relating to 529 college savings plans. The 529 plan’s overall purpose is to provide tax and educational financial aid benefits to participants. Almost every state has a 529 plan for college students and/or their parents. 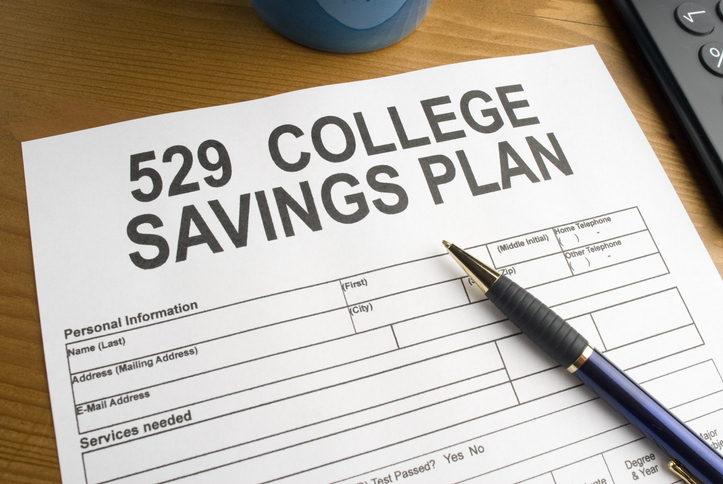 There are two main types of 529 plans: prepaid tuition plans and college savings plans. Prepaid tuition plans allow subscribers to pre-pay all public college education expenses or divide the payments into portions. College savings plans operate similarly to a Roth 401(k) or Roth IRA. These plans allow you to invest any after-tax contributions to college funds or educational investments. Any funds taken from this plan are not taxable as long as they are used for specified educational expenses. College savings plans are ideal for people who want to take advantage of a tax credit for common college expenses. These include, but are not limited to textbooks, school fees, equipment, and tuition. By contributing to a 529 plan, it can make it easier to tackle these expenses. Should I meet with a tax adviser about this plan? Yes. There are many factors that play into these plans. Your tax preparation specialist can review your financials and determine if this is the right solution for both your college funding and your tax needs. If you need to learn more about college savings plans as a part of your tax preparation services, contact Blackwell’s Tax Service. Blackwell's Tax Service offers professional tax preparation, bookkeeping, and accounting services in the Fort Mill and Rock Hill, SC area. Contact us for an appointment.